If you’re lucky enough to live in a place with long winters and short days, you know just how precious natural light can be. Why Is Natural Daylight Important? 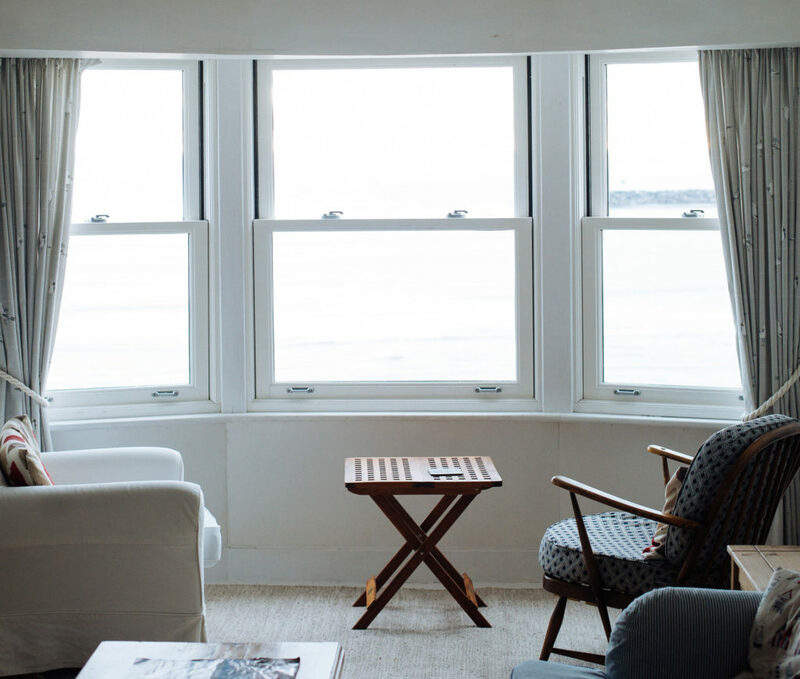 So, why do you need natural light in your home? There are numerous reasons. Studies have shown that natural light is important for health. Exposure to sunlight helps the body produce vitamin D.
Vitamin D is key for bone health and it can reduce the risk of some cancers. It’s also vital for mental health. Studies show that getting enough sunlight boosts your mood overall. For people who suffer from seasonal affective disorder (SAD), getting enough sunlight can lessen or alleviate symptoms. Sunlight can also boost productivity. Getting natural daylight in your home can also lower your energy bills. Allowing as much sunlight in while it’s light out (and closing all the curtains after dark) can warm your house naturally. consider whether you can enlarge a few of the existing ones. light and increased home value, you also have lower energy costs. Do you have a room in your house that gets very little natural light? solar tubes work in closets, hallways, or bathrooms. Skylights need a more room, but they allow a good amount of light into bedrooms, living rooms, or kitchens. This is a simple step that can make a big difference. remove the screens and store them until spring. Even if your windows look clean, they might not be. Take a washcloth and glass cleaner to each window before winter hits. quickly dirt, dust, and grime accumulate on the glass. natural light during daylight hours. You will notice a difference! If you have a wooded lot, take stock of the trees near your home before winter comes around. allowing more natural sunlight to warm your home during the day. Big mirrors are best. Hang mirrors across from large windows and keep the curtains open during the day. The light reflecting from the mirror will brighten the room considerably. Plus, it has the added bonus of making your space appear larger. Heavy, dark curtains and valances won’t do a dark space any favors. Keep window dressings light and airy. color like white or light blue to reflect more light into the room. it won’t help you come winter. Remember that light colors reflect light while dark colors absorb it. but pale gray, soft blue, ivory, and light greiges work well, too. Are You Craving More Sunlight This Winter? be prepared for the change of the seasons. If you’re in the Stouffville, Ontario area and in the market for new windows, glass doors, a sunroom, or custom mirrors, get in contact with us today! Our expert team would love to discuss ways to brighten your home and help you survive another long winter.